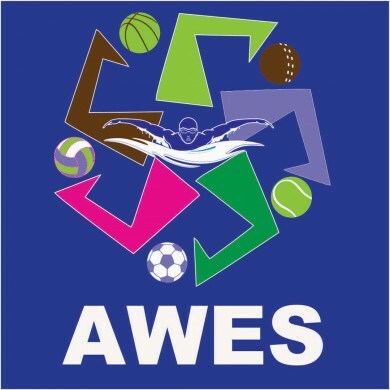 The Association for the Wellbeing of Elder Sportspersons (AWES) will organise their first ever AWES Cup football tournament, starting September 1 at the Duler Stadium, Mapusa. 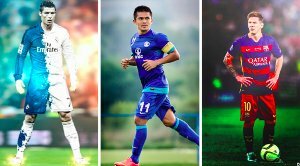 “AWES is a recently-formed organisation that took shape with the sole aim of providing our former greats with a life of dignity, particularly in their twilight years. They have done the state proud and it is our responsibility to ensure their well-being,” said AWES president Avertano Furtado. “Since formation early this year, AWES organised a get-together of great footballers in May and we were encouraged by the overwhelming response. Our next aim is to raise funds for our organisation so that we have money and resources to look after them when they require,” said AWES vice-president Vinod Parkkot. The GFA has been supportive of this initiative and has promised all possible help to make the tournament a success. “We are more than happy to support initiatives like this. Former players who have done the state and country proud cannot be forgotten after they have retired. 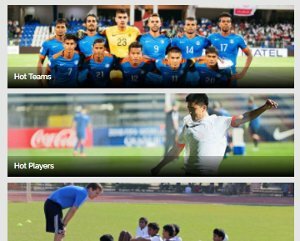 The GFA wishes AWES all success,” said GFA secretary Welvin Menezes. 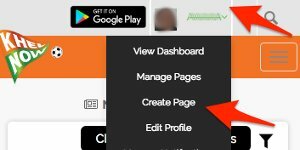 ৫ গোলে পাঠচক্র বধ করলো মোহনবাগান, কামো একাই ৪!